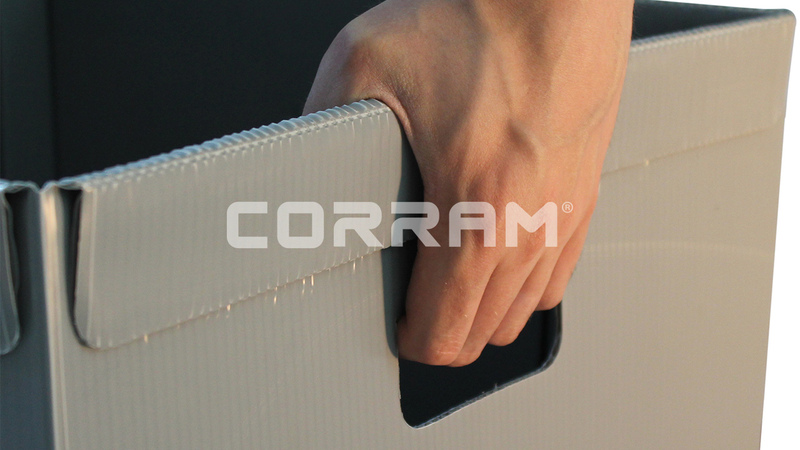 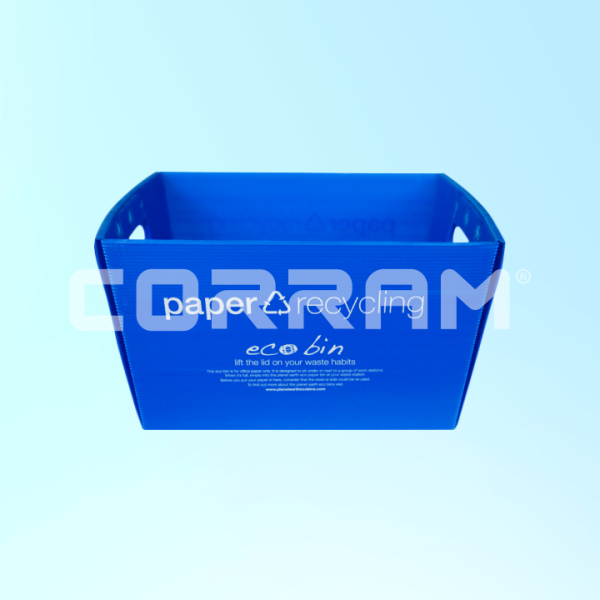 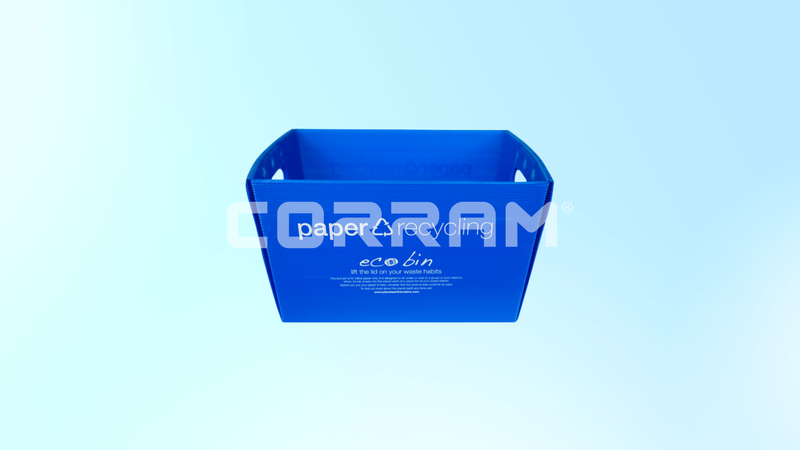 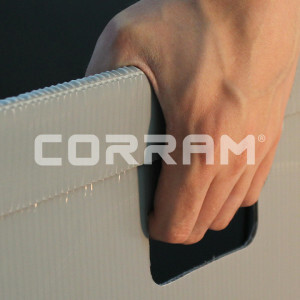 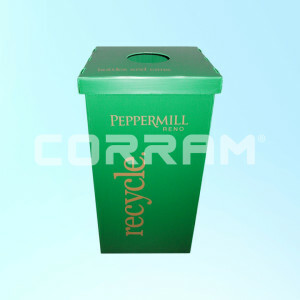 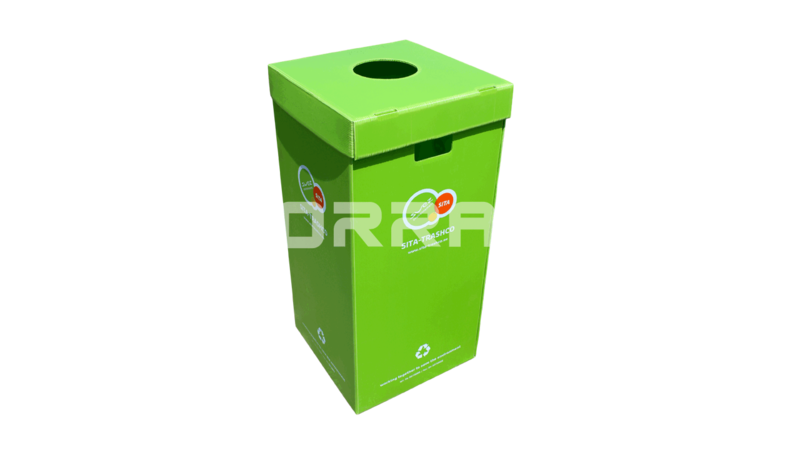 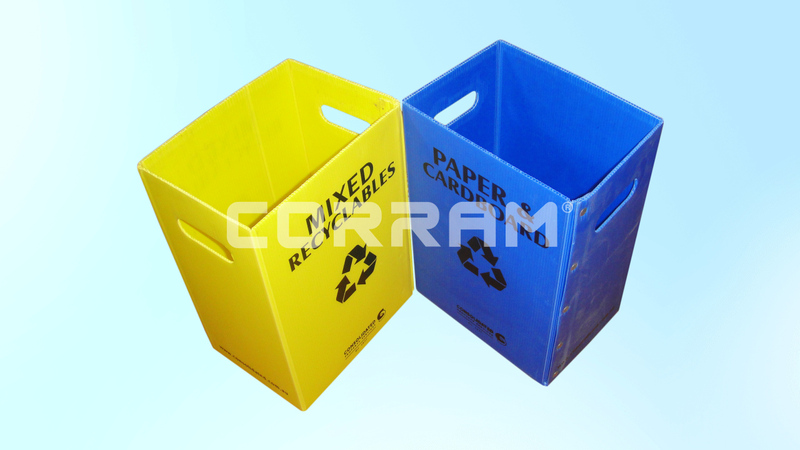 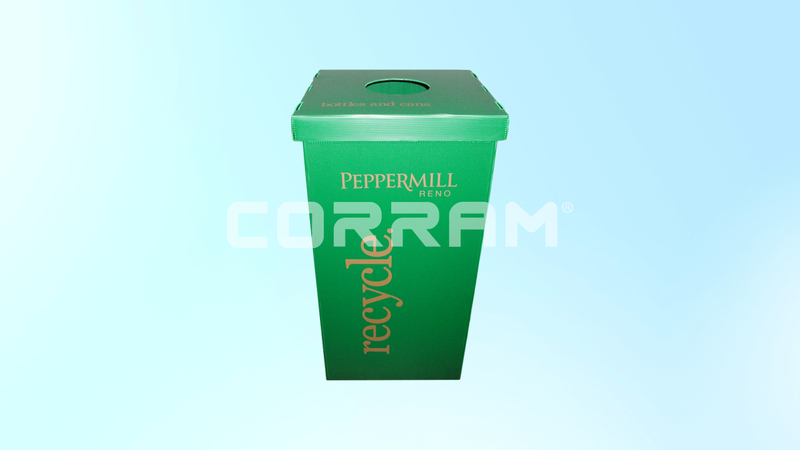 Info: Corram recycle bins are used for exhibitions and events, as well as in hospitals and schools. 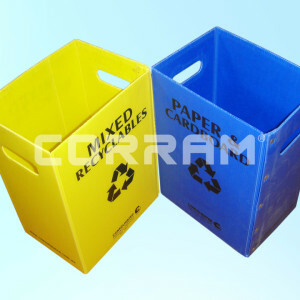 They are easy to fold, lightweight, hygienic, and low cost. 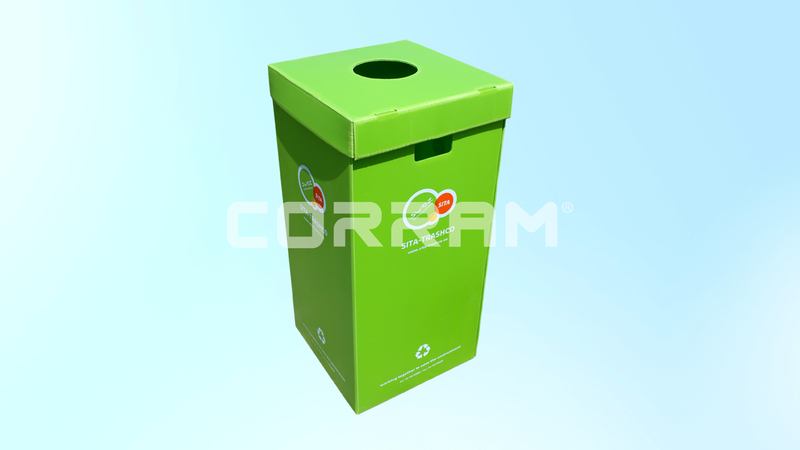 The recycle bins are fully customizable. 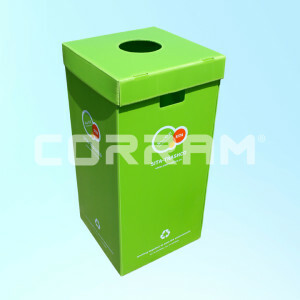 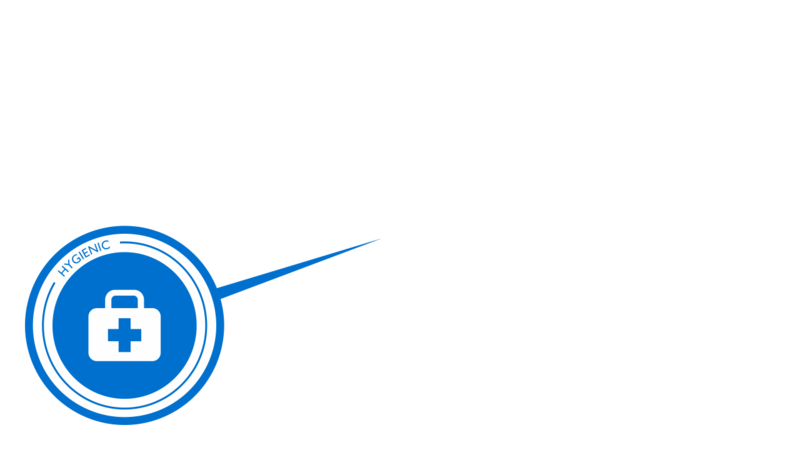 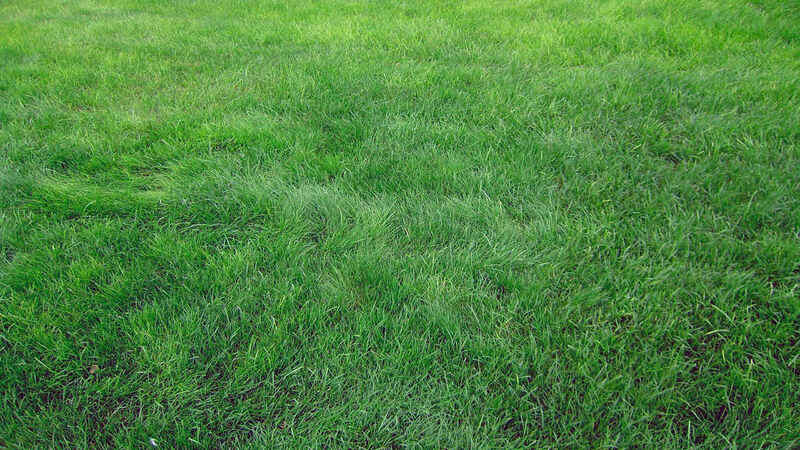 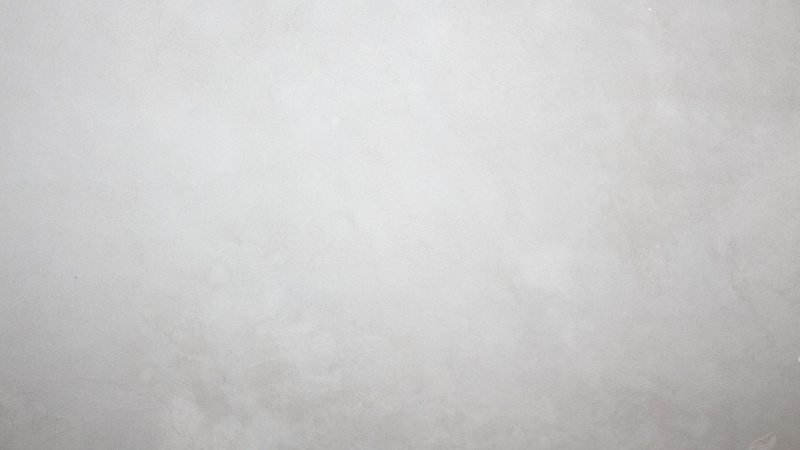 Please send us your design, and we will be happy to discuss possibilities.